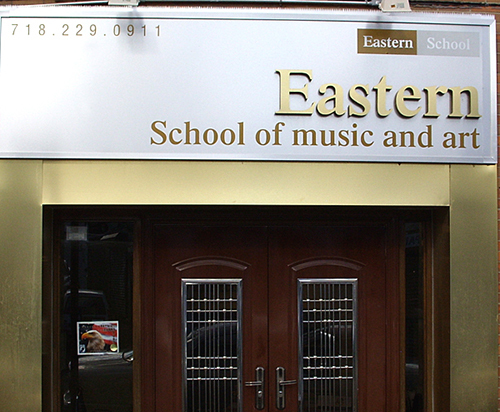 The Eastern School of Music, Art, and Dance trains and nurtures artists of all ages. The primary goal for the school is to give the best possible education to students in the New York/New Jersey/Long Island area. 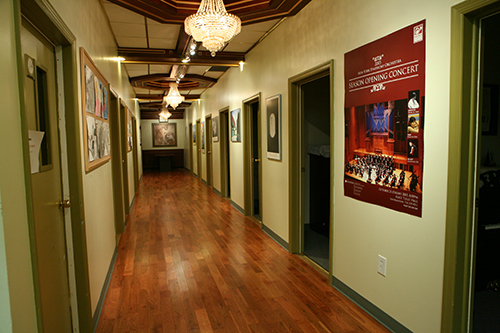 In order to assemble a talented and dedicated faculty, Eastern School maintains high selection standards when hiring artists. 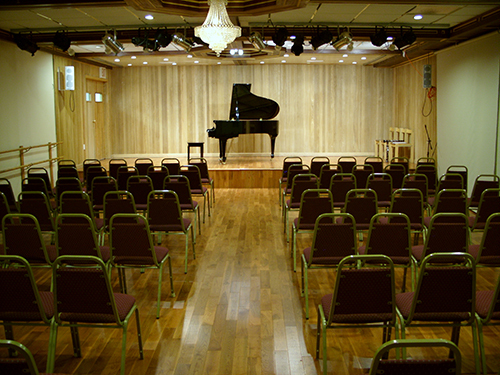 Our instructors are respected individuals who are actively participating in orchestras and ensembles in New York City.